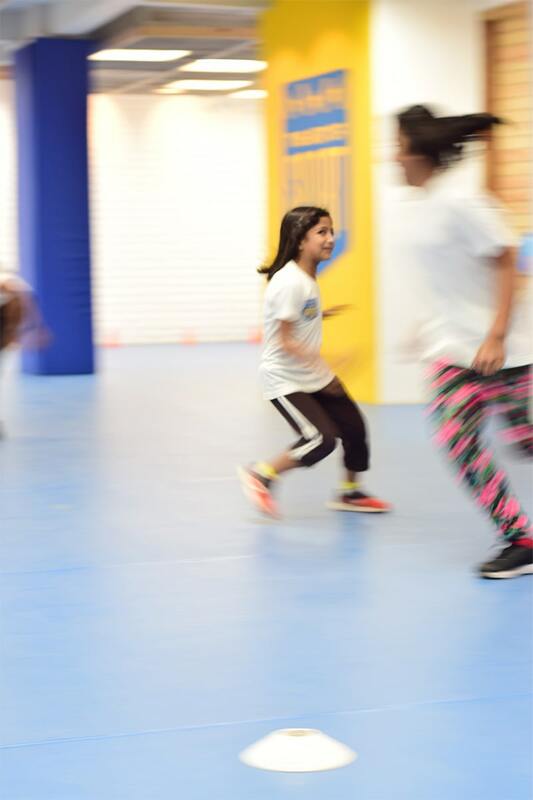 While there are many sports programmes that have girls in them - whether in local residential colony parks, in schools and in sports academies - their focus is on the sport, on aiming for excellence and on the hard labour. These programmes focus on the children who show potential, who have skill and who work hard. The Art of Sport is for the rest of us; for those girls who used to love to play and run about but for whatever reason, stopped. It is for those girls who spend a lot of time in their heads, ignoring their bodies and wasting the potential strength and courage that resides in them. 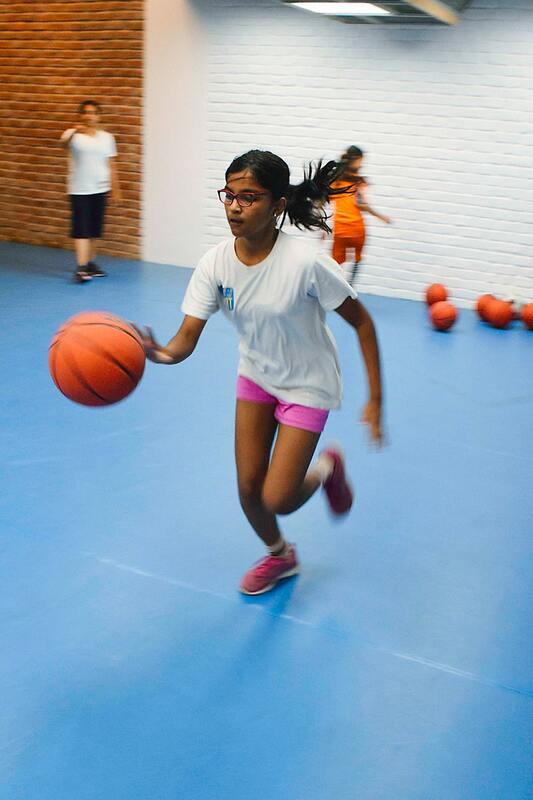 We focus on the overall development of young girls through sport and group therapy. By overall development we mean guiding them to be more self-aware of their physical, mental and emotional capacities and limitations. 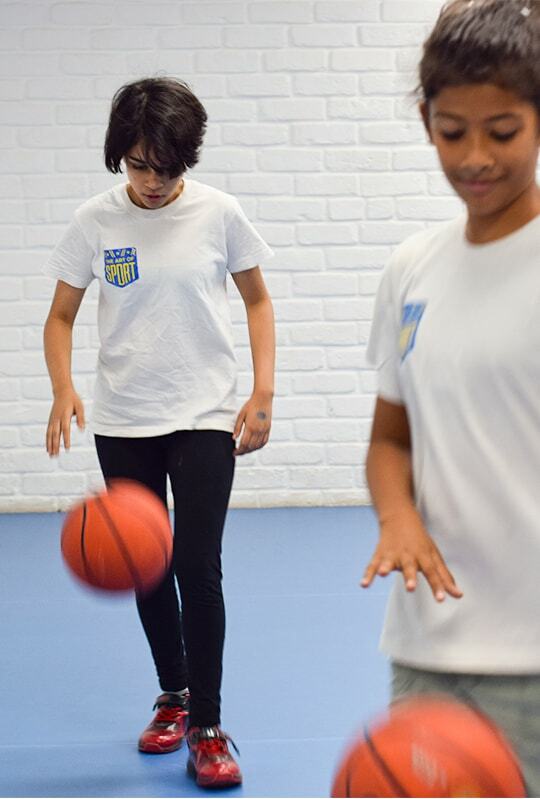 We use a combination of football, basketball and athletic drills to build each girl’s strength, stamina, agility, motor coordination and reflexes. Through these challenging age-appropriate drills, we also get them to understand group dynamics and how to find their voices in a team. 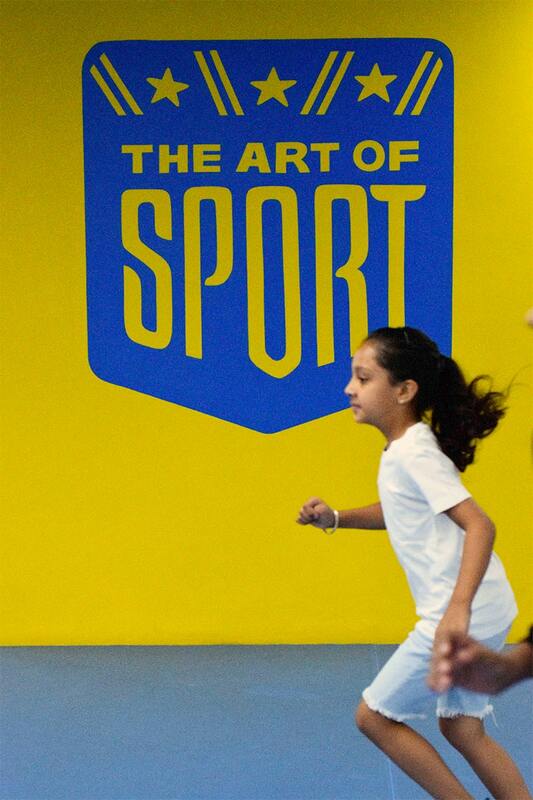 When you bring your daughter to The Art of Sport, you are not bringing her to a sports academy or a sports centre. You are bringing her to a space that focuses on the emotional and mental aspect as much as on physical development. We are the only indoor facility in the city for such a programme. 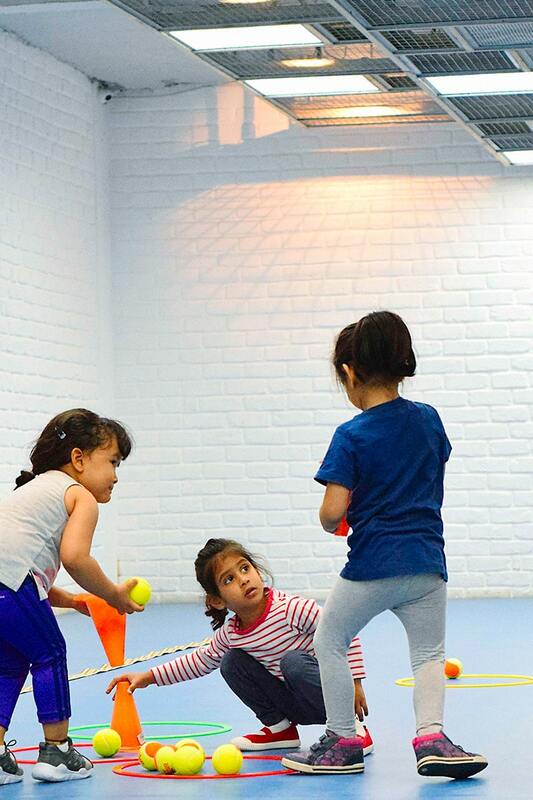 So whether Delhi experiences heat, smog or rain, we continue to organise our sessions on a daily basis in our facility with its state-of-the-art ventilation system and air purifiers.